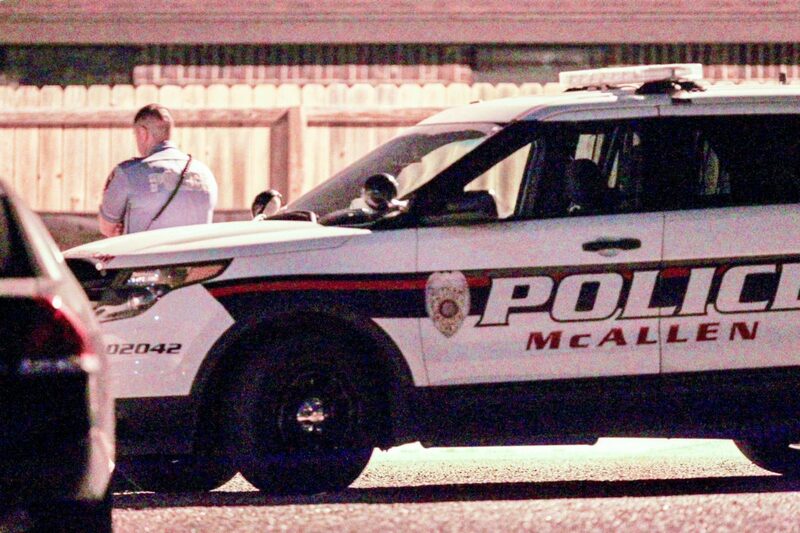 McALLEN — A pregnant police officer is in critical condition after being shot here by a man described as her live-in partner early Friday evening, according to a source close to the investigation. McAllen Police Chief Victor Rodriguez confirmed via text message that one of his off-duty officers was “suffering an accidental gun shot” sustained while at her residence. The officer was transported to an area hospital for emergency medical care, the chief said. McAllen’s Assistant Fire Chief Jim Schultz said the officer was stable when first responders transported her to the hospital. The source, who is not authorized to speak about the case, said the weapon used in the shooting was a rifle. Police took the alleged shooter in for questioning, and his identity has yet to be publicly released. Neither the circumstances of the shooting or the nature of his relationship with the officer were made clear as of press time. The woman is in critical condition at Doctors Hospital at Renaissance in Edinburg, according to the source, who further noted that the woman managed to make it to her police unit and call the department for assistance after being shot inside her North 46th Street home. Staff reporter Berenice Garcia contributed to this report.